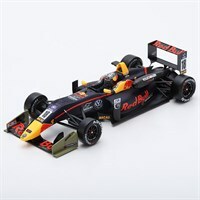 Spark 1:18 resin model of the #18 Dallara F3 as driven to victory by Dan Ticktum in the 2017 Macau Grand Prix. 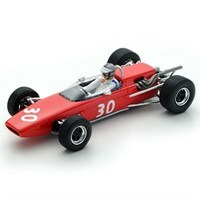 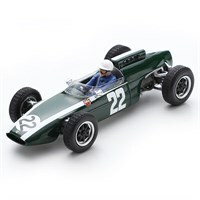 Spark 1:43 resin model of the #30 McLaren M4A as driven by Piers Courage in the 1967 F2 London Trophy. 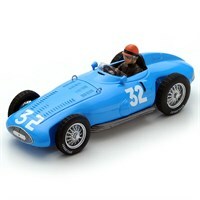 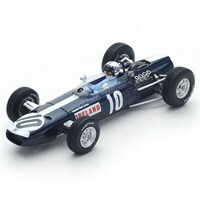 Spark 1:43 resin model of the #22 Cooper T60 as driven by Mario De Araujo Cabral in the 1963 German Grand Prix. 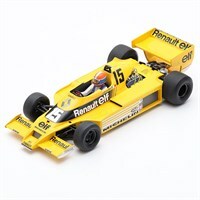 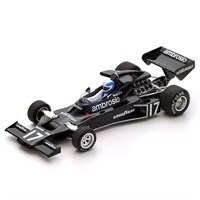 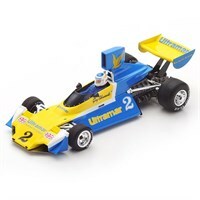 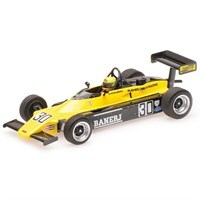 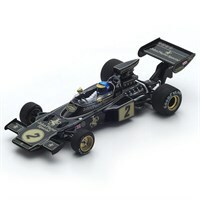 Spark 1:43 resin model of the #17 Shadow DN5B as driven by Renzo Zorzi in the 1977 Brazilian Grand Prix. 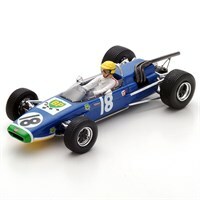 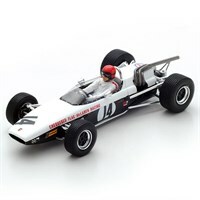 Spark 1:43 resin model of the #18 McLaren M4A as driven by Jo Schlesser in the 1968 Pau Grand Prix. 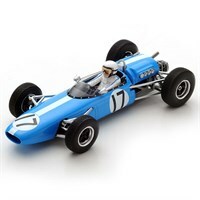 Spark 1:43 resin model of the #14 McLaren M4A as driven by Robin Widdows in the 1968 Pau Grand Prix. 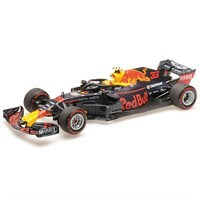 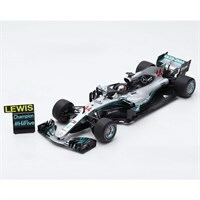 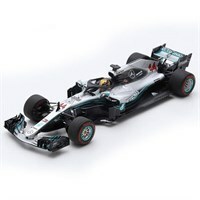 Minichamps 1:18 diecast model of the #33 Red Bull RB14 as driven to victory by Max Verstappen in the 2018 Austrian Grand Prix.